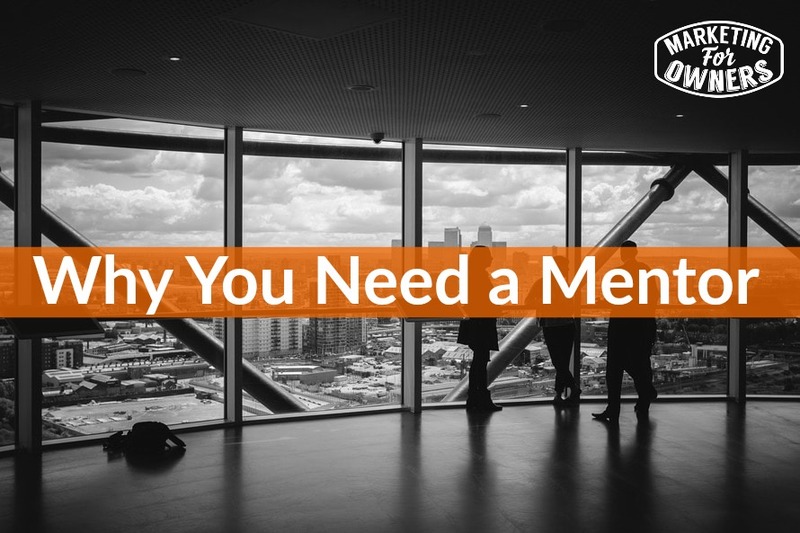 Why do you need a mentor in your business? Do you know how to create a self-marketing company? Do you know how to set up an auto pilot lead generation system that generates qualified clients? No? Is that why you are here? Well then I am acting as a kind of mentor to you. And a mentor is going to be slightly different to a business coach. It’s important to understand, they can be the same person. A business coach could also be a mentor, but it is a different relationship. So business coach is going to coach you through things. And you’re going to pay them, probably. A mentor this is important thing to remember, a mentor quite often will be free. No I’m not. But many of them will charge, but not a lot. So a mentor is going to support, they are going to be a sounding board, they are going to help you in ways, that you didn’t know. Very simply we don’t know what we don’t know. And so if we don’t know it, we wouldn’t even think to ask. Because we don’t know it. So a mentor is someone who has experience. Who’s been there, done that. Who can prove they have the experience. Who can prove they have been there, done that. And they can see your business in a different perspective. They are not emotionally connected. They can look at it from the outside. They can help you in many many ways. That you can’t even imagine. Their experience could be from another industry so they can bring in ideas that you wouldn’t have come across. But most importantly they are going to be there to support you. Now, how do you find one? Well, first of all you need to ask people. And the best places to look are places where experienced business people hang out. So your chamber of commerce, for example. Your local networking groups, for example. Local events, or national events, trade shows, industry trade shows. What happens to people in your industry when they retire? When they finish, when they retire. They’ve worked in their business every day, all their lives. And then they retire. They love that business, they are addicted to it, because they can’t help it, because they have just worked in it for years. They would love to help somebody up and coming with their knowledge, with their experience. They would love to support and they would love to be a part of that success. Now, you’re wondering, ‘Well how do you know if they would be free? Or what they will charge?’ you’re not going to find out until you ask them. Some of these people may not even know that they could be a mentor. It’s never occurred to them. So what I suggest is that if you find someone like that, you ask if you can take them out for lunch. Or you can take them out and buy them a coffee. Or something like that. Now of course you’re thinking well what they are going to think, ‘why, what’s all that about?’ If they are the type that is interested in helping in meeting new upcoming go getter type of people, they will say yes. They will be interested to talk to you. If they’re all suspicious and say, ‘Oh, what’s all that about?’ perhaps they are not the right type. Perhaps they are not so forward thinking. And they might not be quite as helpful. When you go to those Chamber of Commerce meetings and those networking things, tell people that you are looking for a mentor. Can they recommend anyone? The best people to ask are the people who are higher up in on the committee, on the chamber of commerce committee. They know everyone. To get to that position, generally you have to have been around for a while, you have to know important people, you have to be connected. Now of course there are going to be experienced bank managers, business development officers, whatever they call them these days. Is there a such thing as bank manager anymore, who knows? There will be people in commercial insurance. There will be accountants. If they have many years of experience, they will have dealt with businesses in all sort of ways. They will know people. There are other groups such as Vistage. You may even find someone in your local BNI or I don’t know if this is just a Kent thing, Bob group, Bob Clubs, whatever they are. Or if you are female, there’s many women’s business groups and many groups that support women. And again people don’t do this to make a pile of money. They do it to support each other. And so lots are willing to do it. Willing to help. Please please please find one, because you, if you don’t you’ll be stuck within the confines of what you know. If you want to grow, ask people. As an example, I interviewed recently Andy Crestodina of Orbit Media. He still holds open office hours. He will speak to you, via skype, phone, probably meet you if you want. If you are in Chicago. And he’ll help you. He loves it. Me, myself, you can go to my website at www.MarketingForOwners.com/freetime and you can book a special one on one with me. You can see there’s a calendly link, you can click there, doesn’t matter who you are, you can just book a slot and there is no charge. I will talk to you about your business. And if you feel I can help you, than we can discuss what can happen. But it’s amazing what you can learn in a 20, 25 minute chat with someone who has experience. So we also have, we have the owners club obviously as well. I mean you can look if you want to know. Details of that, just go to www.theOwnersClub.co. And there you’ll get to meet like-minded people. They are entrepreneur clubs and all sorts. Be careful a lot of them are just there to make money. So be careful. Find out who runs it, why do they run it? I mean in my case, just picking myself up of course. In my case for instance, I have a day job. Call it a day job, fire protection online provides my income so I do this. I’m standing in front of a camera in my back garden, against a wall here, recording this, putting this out for free. Because I actually, I desperately want to help people. It frustrates me that people don’t know what they don’t know. And there’s so many ways you can improve your business and your life. And I would love to help you. Try me. But there are people local, people you can meet up for coffee regularly. I have a mentor. I have business coaches. I strongly suggest you do the same. Okay, today is Tuesday. It is time for a toolbox tip. And quite often I recommend new tips, new tools and some, but sometimes some of the oldies are the best. 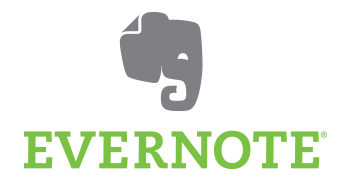 So I’m going to go back on one, and for those of you that still haven’t tried it (there must be some), it’s Evernote. www.evernote.com. It’s free. Use the app, it’s got so many things. I’m in the UK, I’m on O2 mobile. I think I’ve got a year’s free of the pro. But I now use the pro, I pay for it but the free version is great. You will never know what it can do for you unless you try. Follow through their instructions. Look up online for all the advice. 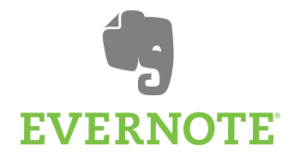 How best to use Evernote. There are millions, tens of millions use it. It’s no coincidence. It’s great. Tomorrow, by the way, we have on the expert interview series, we have the wonderful Janet Murray. Janet Murray is English. Yeah, and she’s from Kent, just up the road. She’s great. She’s going to teach you how to get PR for your business, without spending any money. How cool is that? Don’t miss it.